Am I Working With a Reputable Web Design Company? 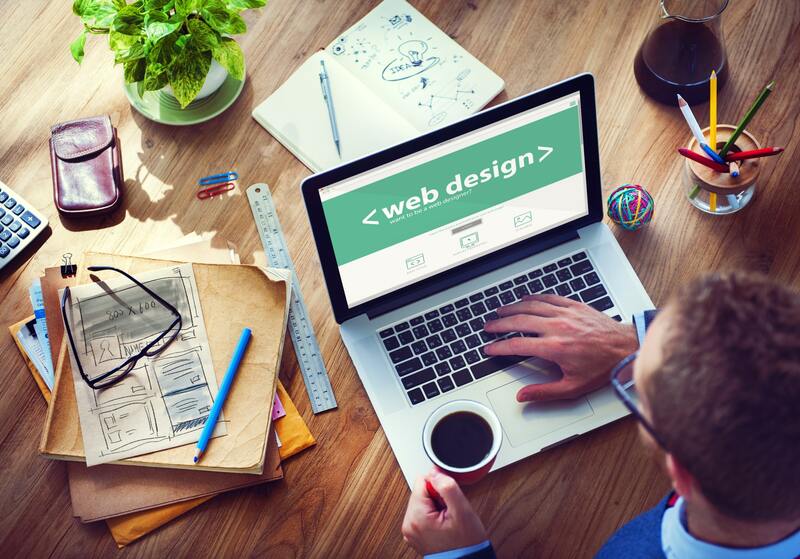 There are so many web design companies out there these days, leaving many businesses in need of a new website wondering how to choose the right company for the job. It’s important to choose a successful company that’s up to the task, but success in terms of sales doesn’t always mean the company is reputable and reliable. As many businesses who have been burned by web design companies in the past know, a good sales pitch does not equal a quality product. To find the most reputable and reliable web design company for your new website, ask the following questions. Finally, it's done! After weeks (maybe even months) of frustration and friendly bickering with a designer, you're ready to launch your company's crowning jewel, a stunning new website. After all the sweat, tears, and countless cups of coffee, it may be difficult to know where to turn next after your website launches; however, doing nothing is the best way to undo all the hours of hard work that went into developing the site. We want your website and business to succeed, and we understand the desire to want everyone to view your big accomplishment. If you're wondering, "what should I do after my website launches?" we’ve got you covered. While many website design trends are temporary affairs of the heart, a select few are natural evolutions of the industry. As more web-accessible devices are introduced to the market, designers must continue to adapt their workflow to meet the dynamic changes that are occuring in web design.Over the past few years, the general appearance of websites has changed quite a bit for developers and designers.It's hard to determine which trends are rooted in serious potential for helping your business convert site users into leads. Fortunately, we have help. Luckily for brands and people like ourselves, the team over at Coastal Creative did some excellent research into the emerging trends for 2018 and provided an easy-to-digest infographic breakdown. Working with a web designer can be a difficult process especially if you have never worked on a creative project with another individual in the past. As professional CT web designers, we’ve completed hundreds of projects for local businesses. In moments of introspection, we’ve considered our working relationship with our clients at ImageWorks, LLC. We’ve been trying to identify why some projects run smoother than others and ultimately create more successful websites. 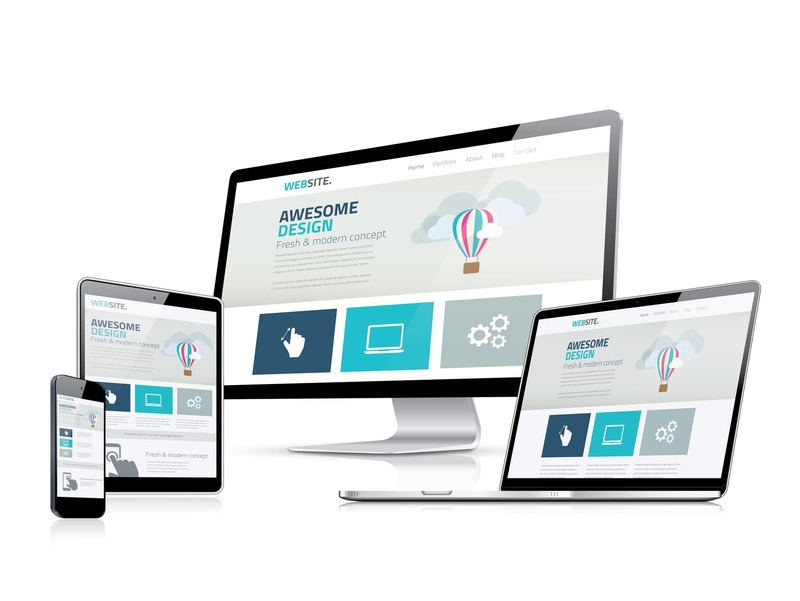 There is a real art and science involved in getting the best results from your web designer and we thought that it would be valuable to share some tips and tricks that may help should you decide to undertake a web design project for your business. 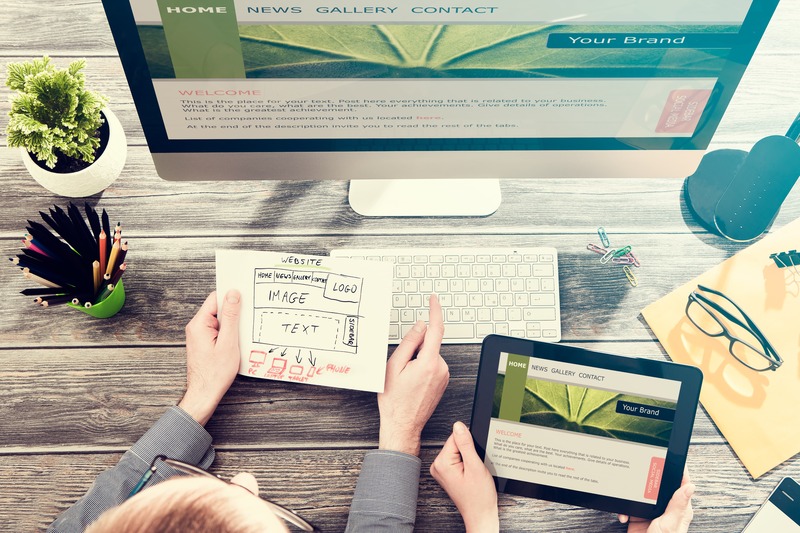 Continue reading to discover how to get the most from your web designer.